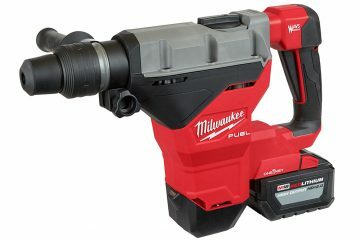 Milwaukee Tool improves safety on the jobsite for trade professionals with the introduction of a new line of Tool Lanyards and Lanyard Accessories, designed to keep users safe without hindering productivity. 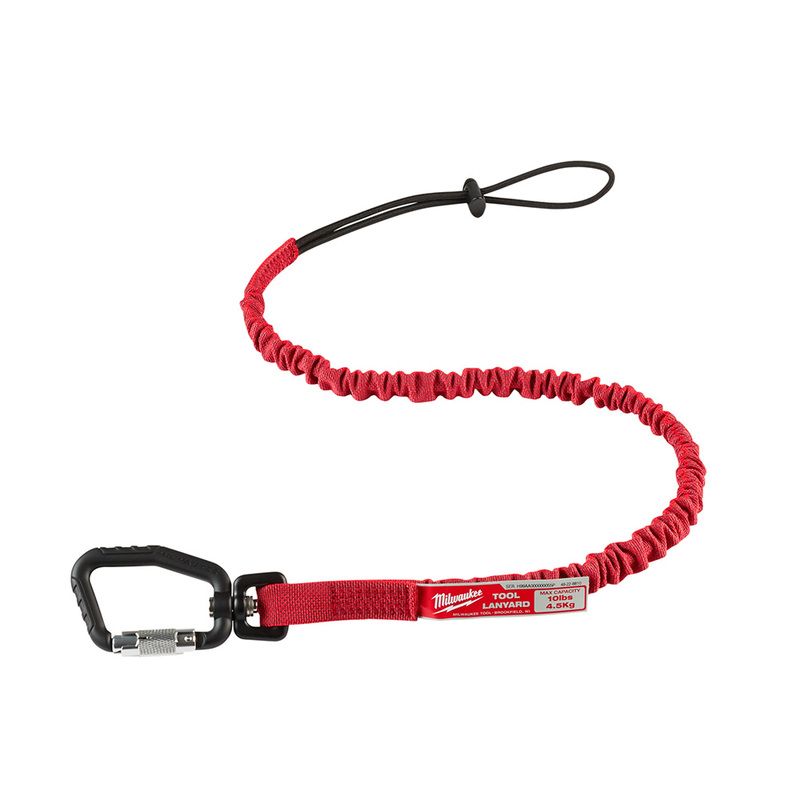 Weight-rated between 10 – 35 lbs, the lanyards are capable of tethering to a wide variety of tools and equipment. 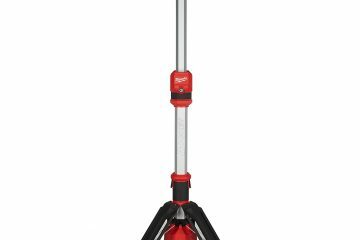 Each offers superior safety features including: locking carabiners for secure attachment, best-in-class shock absorption to protect users from the force of a fallen object, integrated swivels for easier use, and color coding so safety managers can easily identify the proper weight-rated lanyard for the job. 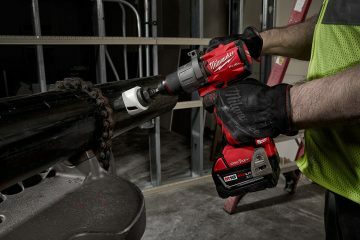 Rated for 10- 35 lbs tools, all of the new Milwaukee Tool Lanyards feature locking carabiners to ensure secure anchoring. Integrated 360° swivels prevent twists and tangles, allowing users to continue working efficiently without fighting with the tether. To improve productivity, an optional Quick-Connect Lanyard design will also be included in the lineup. 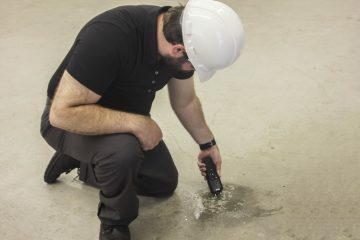 Users simply need to attach the quick connect attachment to frequently used tools, and they’re ready to easily tether the tools to the main lanyard. For safety managers and users to easily identify that the proper lanyard is in use, each of the Milwaukee® Tool Lanyards is color coded for weight compliance. For companies that want better visualization into how and where their lanyards are being utilized, they also feature serial numbered ID tags for easy tracking and inspection when entered into the inventory management portion of the One-Key™ app.